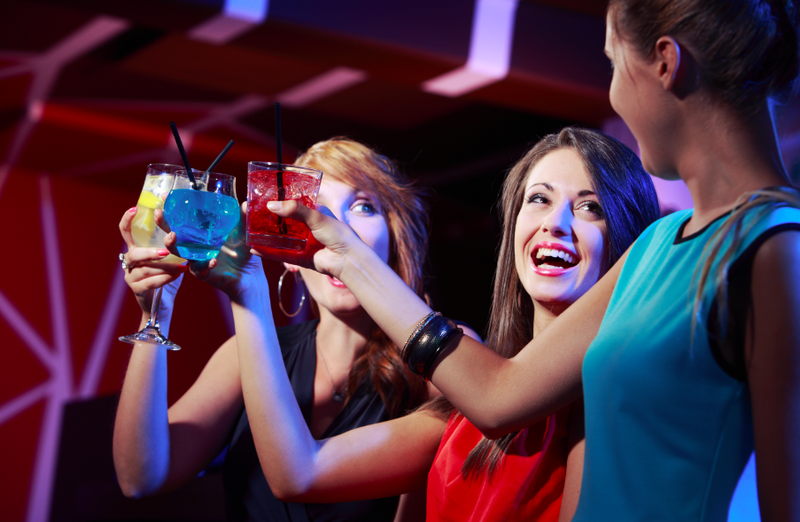 Enjoy a night out in Pasadena! Call Us Today For A Limo So That You Can Have All The Fun You Want While Rolling In Style! Los Angeles provides great options for nightlife and entertainment. When the sun goes down, energy around Pasadena picks up! World class DJs, night clubs, hotel bars, restaurants, concert venues, roof top bars, and speakeasy's are all over LA, and our limousines are just what you need to get you to where you are going safely, and in style. Let our drivers take the wheel, and allow you to site back, relax, and enjoy the ride. We know the shortcuts. Our drivers have lived in Los Angeles, for years. A lot of them even grew up in Pasadena! We know these roads like the back of our hand, so when it comes to road closures, construction, traffic or detours, we know how to get from one place to another quickly and easily. Just a quick ride to Hollywood! Do you live in Pasadena but enjoy going our in Hollywood? There is not better way to roll up to a club in Hollywood than a limousine packed with your friends. Feel like a movie star, and book a limo for your big night out now! Forget Valet Parking. Save yourself the headache of needing to valet your car and leave the driving to us. We will drop you off, and pick you up at all of your favorite spots around town. Avoid Parking Problems. Street signs regarding parking in Pasadena are as confusing as they get. Don't park here, or there, or anywhere. Save yourself from circling the block looking for a place to park and getting a ticket by hiring a professional driver to get you to where you are going without any hassle! Los Angeles is made for going out in a limo. This is the city of stars and celebrities. We made the limousine famous. Treat yourself like one today, and book a limo and enjoy a quintessential Los Angeles experience. "Old Pasadena" meets new luxury. We have the newest, most luxurious fleet of limousines in all of Pasadena. No matter what you are looking for, give us a call today! Don't stress about traffic. Traffic is only terrible when you are stuck driving in it. Being chauffeured around in traffic? Not so bad! The longer you wait in traffic, the longer you have to enjoy our luxurious limos!